Criminal charges require a skilled defense to protect your future. You will receive personal attention and vigorous representation at Yeretsian Law. 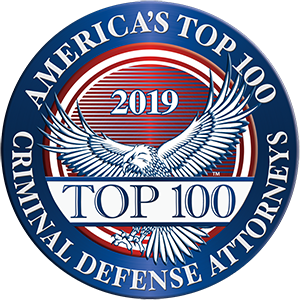 Trial lawyer Lara Yeretsian has over 19 years of experience representing defendants in theft and other criminal defense cases throughout California. She understands what is at stake and knows what options are available to find an outcome that protects your future. We will explain your rights and how your criminal charges can impact your life. We will evaluate all the facts of your case to develop a strong defense. Our goal is to prevent or minimize the consequences of your theft charge so you can move forward with the rest of your life. You deserve an experienced attorney on your side. We will provide just that. We have the skills, knowledge and experience required to build a strong defense while advocating for your interests. Arrested? Contact Us To Discuss Your Case. Contact us right away if you or a loved one has been arrested. We will protect your rights and guide you through the criminal justice system. Contact us online or call 888-402-1050 to schedule a free consultation. We speak Spanish, Arabic and Armenian.